About 50 protesters continued their calls for Seminole County Tax Collector Joel Greenberg to resign Wednesday. They gathered in front of his Lake Mary office to call for his resignation and were joined by candidate for Winter Park businessman Chris King who is running in next week’s Democratic gubernatorial primary. 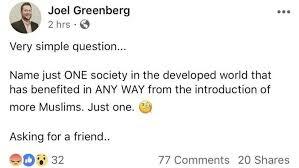 The group is upset over a Facebook post Greenberg made last week. The post has created a firestorm. King had an answer for Greenberg. King is not the only Democrat running for governor chiming in with a response. Tallahassee Mayor Andrew Gillum released a statement to Florida Daily. King said an apology would simply not be good enough. The only speaker at the protest not to call for Greenberg to step down was state Rep. Carlos Guillermo Smith, D-Orlando. Smith said a heartfelt apology would be acceptable but, if not, it would be time for Greenberg to go. Reverend Bryan Fulwider, who has served 13 years at the First Congregational Church of Winter Park, believes the damage is already done. “We are asking for an opportunity for Joel to take time to really reflect on and look at his own life and behavior and to make the changes he needs to make to be a better person, and maybe in the future a good public servant. At this time the toxic statements have gone too far and destroyed too much,” Fulwider said. As the protest began, seven counter protesters had their own area of the parking lot at the Lake Mary Tax Collector office. Wayne Scott carried a large American flag. Scott believes the protesters would not be there to defend him or his small group if the same post was made by a Democrat. “I want you to take out Muslims and put Jews in there, or I want you to put Christians in there, and if there were Christians and Jews put in there and not Muslims, we wouldn’t be here today. It would be blown off like nothing,” Scott said. 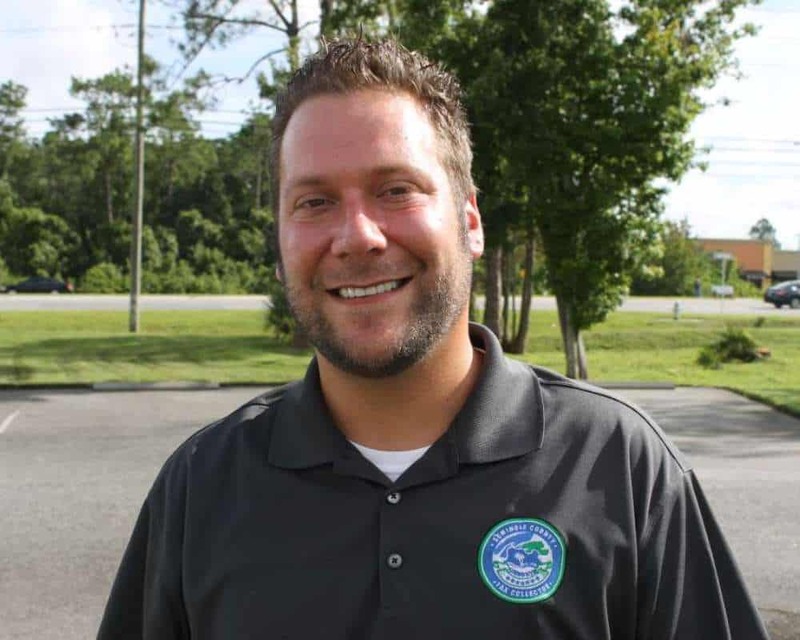 As for Joel Greenberg, the tax collector did not respond to a call or email from Florida Daily, but did release a statement earlier in the week. “I’m not known to be politically correct,” he said. “I did not mean to offend anyone. Perhaps I should have cited my source of the original post to avoid the confusion.” The original source of the post was former nationally syndicated radio host Libertarian Neal Boortz.